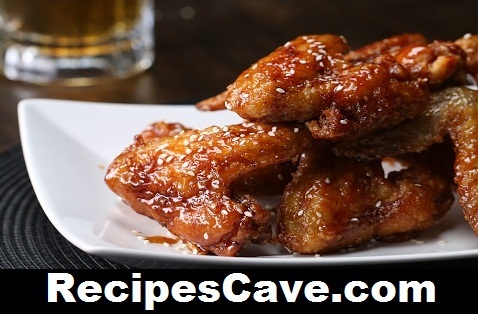 Today we are going to learn how to cook Sweet Soy Chicken Wings in this recipe. Fry the wings at 160˚C/320˚F approximately 7 minutes. Heat oil to about 180˚C/350˚F. Fry the wings until golden brown, about 3 minutes. Drain them on paper towels. Set aside. your Sweet Soy Chicken Wings Recipe is ready to taste.